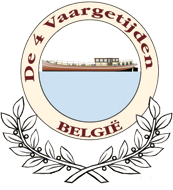 De 4 Vaargetijden - Win a free Boating Holiday! HomeWin a free Boating Holiday! Win a free Boating Holiday! We are very happy and proud with our 20th anniversary. We only reach this milestone thanks to all people with a warm heart for our ship and the crew. Therefore we are going to treat you! Will you be boarding as a guest this year? Then a fine souvenir awaits you. Welcome for a wonderful trip. Every tour in 2019 we will party. Do you come? Let us surprise you and have a great time with us. Free midweek with full board for 1 person, with a value of 815,00€! How many 8-day tours are given as example routes in the brochure? 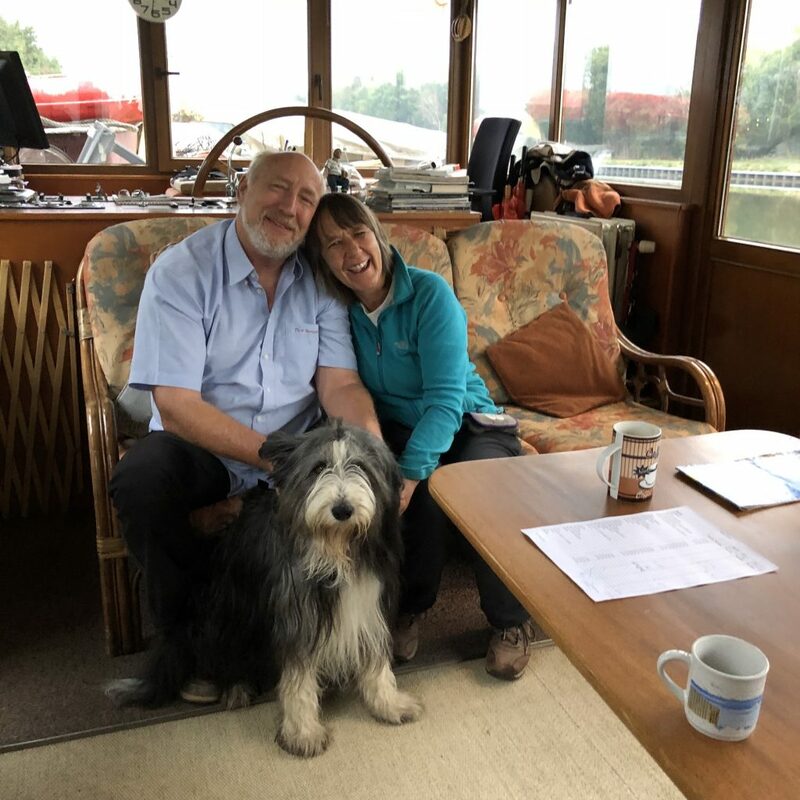 What is the name of our boat dog? How many correct answers to the above questions will be received before 31 March 2019?